BUDAPEST -- Audi workers at the automaker's engine plant in Hungary stopped work for two hours on Thursday in a protest over pay. Earlier this week Audi's Hungarian workers set up a strike committee in the dispute, as labor shortages in the country drive up pay expectations. The warning strike affected workers at the engine plant, but not those at the car assembly plant also in Gyor, the AHFSZ union said. A3 sedan and convertible cars and TT sports cars are built in the factory. The production and export of cars by foreign automakers is a key driver of economic growth in Hungary where wage levels for skilled workers are well below those in western Europe. 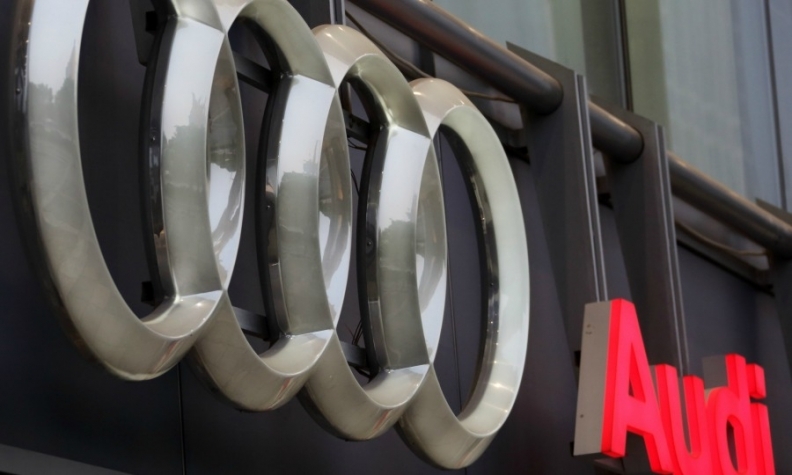 The AHFSZ said in a statement that it continued to believe there could be a compromise wage deal reached with Audi but the company so far had failed to take the opinion of the union into consideration. The union said it wanted a uniform 45,000 forints ($156) increase in base pay from January 1, a loyalty bonus and an increase in other payments in both 2017 and 2018. An Audi spokesman declined comment. The action by Audi workers follows a December agreement with unions at Daimler's Hungarian factory that will see base salaries increase by 10 percent in each of the next two years.